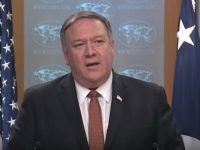 Sam Brownback, the Ambassador-at-Large of the United States for International Religious Freedom inaugurated a government summit organized by the U.S. State Department, named Ministerial on Religious Freedom. The event urges different faith leaders to work in tandem to assist the persecuted scattered all over the world. In his July 24 speech, Brownback, a U.S. Senator and former GOP Governor of Kansas, said “We must move to a place where people genuinely care and love one another, no matter our differences. 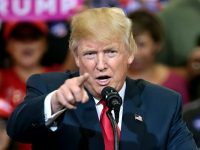 You must help us get there.” He pointed out the list of attendees consisted of 350 representatives hailing from 80 countries. The participants are of various religions, like Sikhs, Muslims, Christians, and Baha'is among others. 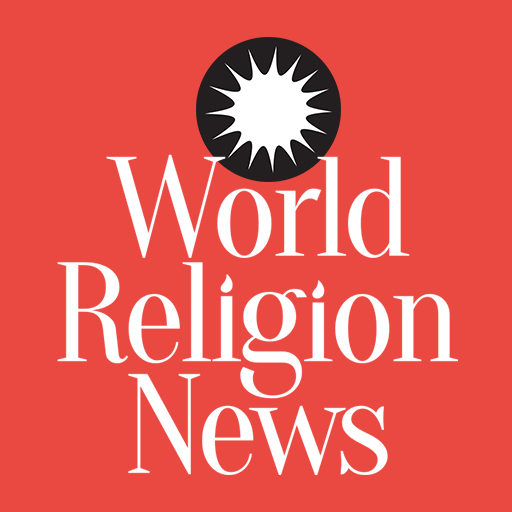 The Ministerial to Advance Religious Freedom said in its website that one of its action items is to bring religious leaders and foreign ministers together. If this is done, the website states, it will be easier to identify concrete means of fighting religious discrimination and persecution. It also makes the religious freedom much stronger. 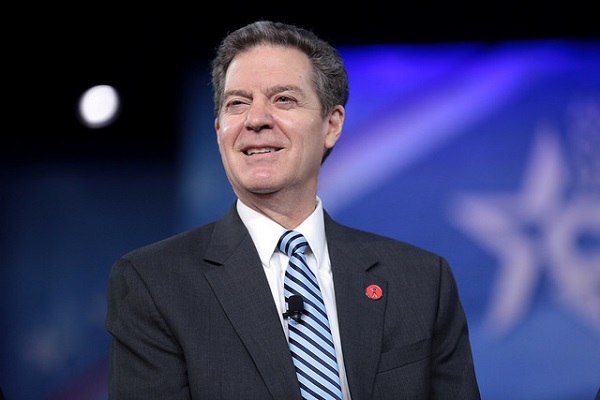 Brownback informed the gathering that religious freedom was provided by God and went on to say the presence of the participants is an encouragement to people of faith all over the world. The event and their attendance mean someone remembers their problems. He added that it is unfortunate that a majority of people live in countries where they suffer from restrictive practices. In many countries, he pointed out it can be deadly for a person to follow one's faith. 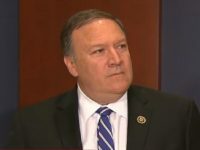 Mike Pompeo, the U.S. Secretary of State, told reporters during the third week of July that he hopes the meeting will nudge many countries towards the correct path when it came to religious freedom. He believes the action represents American capacity to mold the world in its vision.